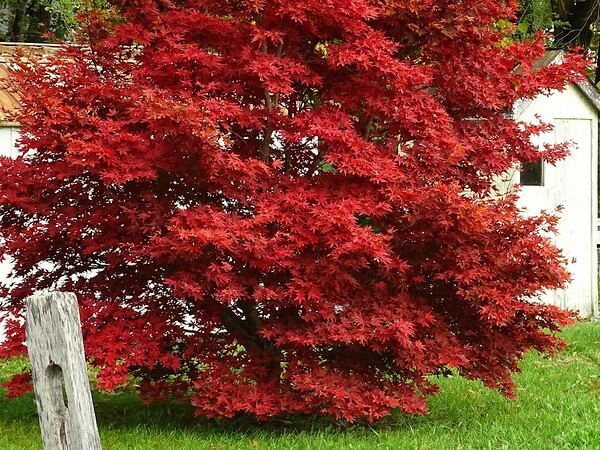 What a stunning Japanese maple! Wow! Your photos are stunning!